Sometimes you can do everything in your power to get a call right and still blow it. That’s a tough regret to live with, but it’s even tougher to live with the regrets that you could have avoided. 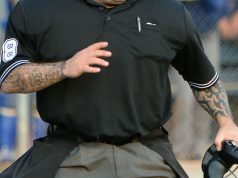 You can do things while the action unfolds in front of you so you have no officiating regrets and you can do things away from the game for your career that will have you looking in life’s rear-view mirror a lot less. Be aware, put yourself in position and be prepared, not just to make the right call in a contest, but to make the right career moves. 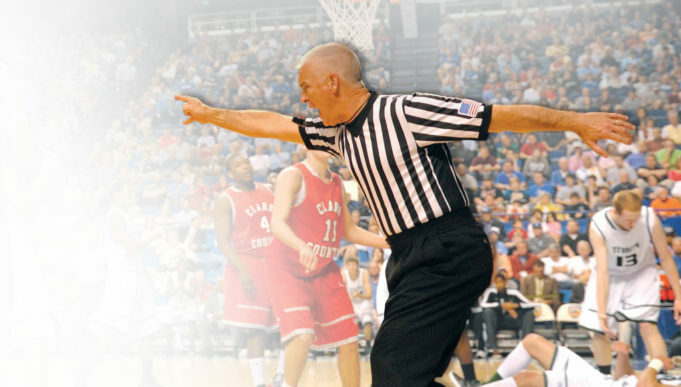 Let’s take a look at how you can avoid some of the most common regrets from officials. 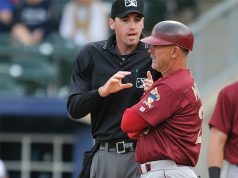 Officiating requires dealing with difficult people who are often at their worst, especially under the stress of a close contest. Letting their behavior get to you personally can take you away from the game, but ignoring it brings its own issues. There’s a delicate balance to keeping control of the game and yourself but, like it or not, sometimes you have to face it head on. You may tell yourself that the hot-headed, foul-mouthed coach with the explosive personality disorder is just blowing off steam. You may reason that addressing the situation will only escalate the disruption. You could be rationalizing your way out of a situation that you should address.